Everybody loves a hearty meal of barbeque food. and when it is available at very low prices, it is a deal which is very hard to pass up on. Guess what, there is a restaurant in your city which offers exactly that! Read on to find out more about it! 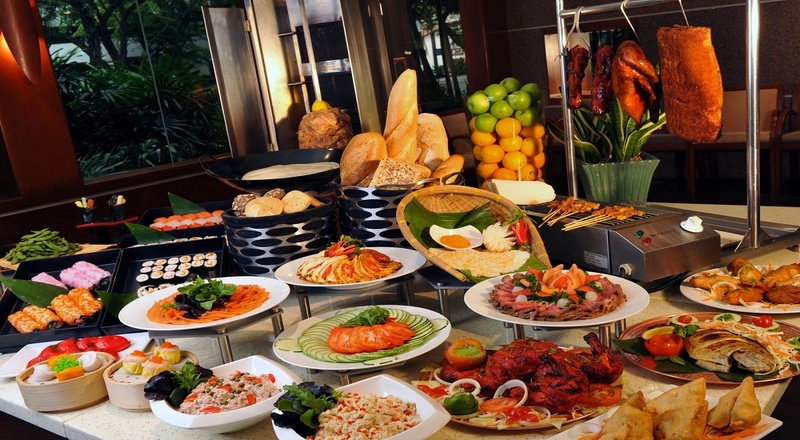 Click here for three plus one deal on lunch buffet for 2399 at Barbeque Nation, Bangalore. Also win vouchers worth 3200 from Myntra, Lenskart, Cult Fits and Zoom Cars. Barbeque Nation, a leading restaurant chain synonymous with barbeques, fun and frolic. 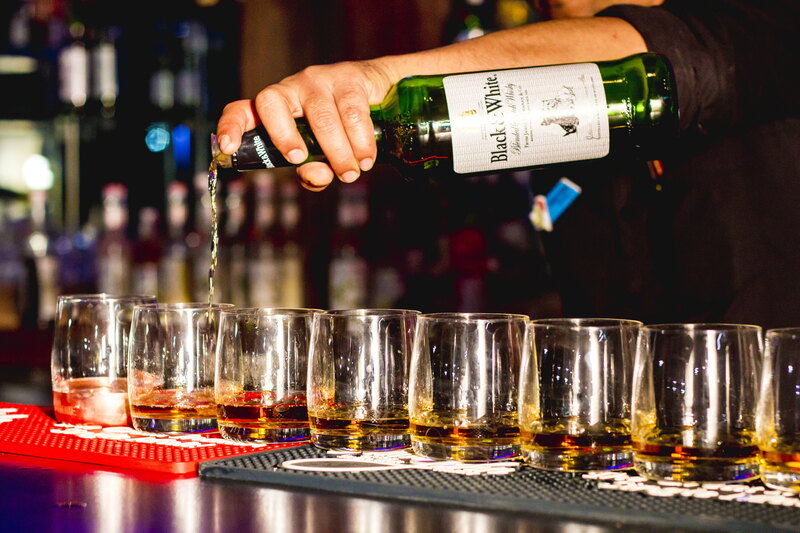 If you want to celebrate an occasion with your friends, colleagues or loved ones, this place is apt for you. They have fixed buffet options to choose from. The live grill includes a variety of meat, seafood and vegetarian barbeque items. The beauty of this place is well-matched by the roof-top seating arrangement. Do visit Barbeque Nation today to avail amazing deals for barbeque. They offer 3 plus 1 on lunch buffet for just 2399 there! Isn’t this an amazing deal? Next Post Jaipur! An Amazing Fine Dining Restaurant With Yumminess In Flavors!